Rubber Molding Supplier, Rubber Molding Manufacturer - Pan Taiwan Enterprise Co,. Ltd. Except Rubber Molding, Pan Taiwan also offers LSR (Liquid Silicone Rubber )Molding, please contact us with your drawing or sample so that we can serve you more in rubber molding! Applications: medical, electronic, sports parts. 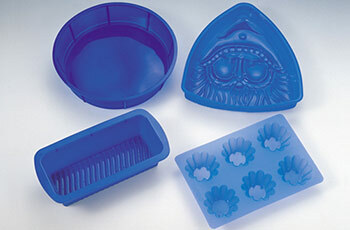 The transfer molding process of Rubber Molding provides a good surface quality. 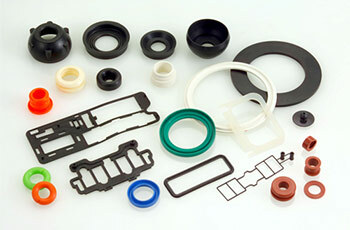 Applications: electrical components, automotive parts, medical devices, such as seal, O-ring. 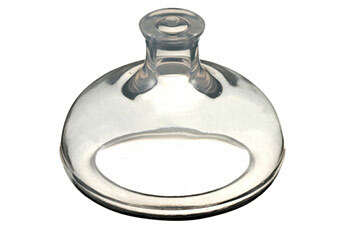 Applications：Auto, Motorcycle, Industrial parts, Sports,etc. 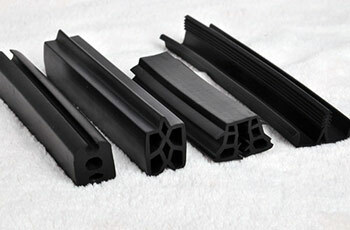 Material: NBR, SBR, EPDM, CR, IIR, AR,NR,etc. 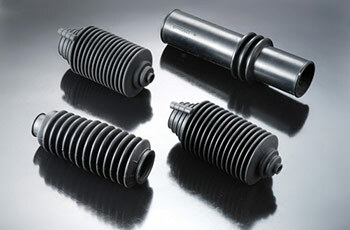 Applications: excise equipement, stationary, ornament rubber,etc. 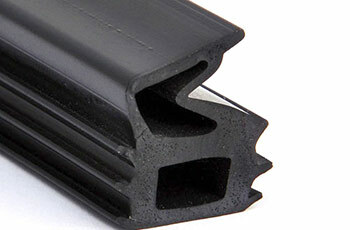 Material: NR, IR, SBR, IIR, EPDM, CR, PU, Silicone, Fluorocarbon Rubber (e.g. Viton) and Fluorosilicone.